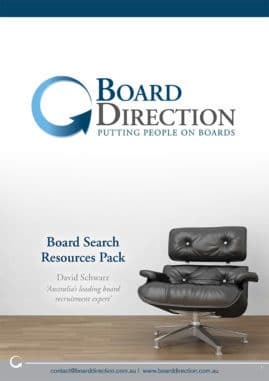 To advertise your non executive or advisory board vacancy simply complete and submit the form below. Advertising a board vacancy is completely free regardless of the size, scale or the sector that your organisation works and we guarantee the result. If you would like some assistance in recruiting a board member or managing the application process please email us: [email protected]. Have an account? SIGN IN An account will be created when completing the form. An email confirmation is required.